Vasiliki Katsarou’s poems have appeared in Poetry Daily, Agave Magazine, Regime Journal (Australia), wicked alice, Wild River Review, here/there: poetry, and The Curator, as well as in the anthologies Not Somewhere Else But Here: A Contemporary Anthology of Women and Place and Rabbit Ears: TV Poems (NYQ Books). 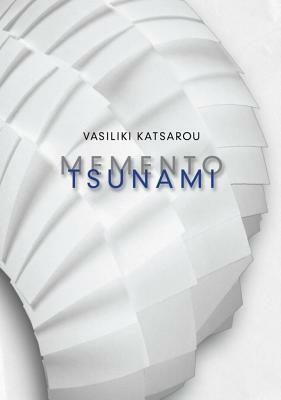 Her first collection of poems, Memento Tsunami, was published in 2011 by Ragged Sky Press. In 2014, Vasiliki was one of 70 poets performing work at the Dodge Poetry Festival, the largest poetry festival in the United States. She lives in Hunterdon County, NJ, with her husband and son, and a dachshund named Melville.